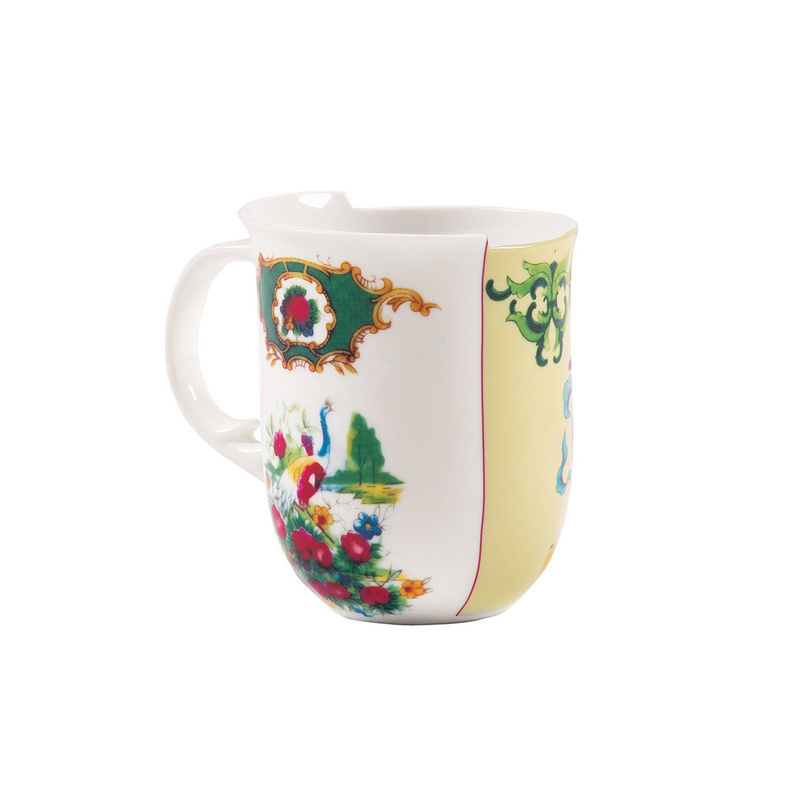 The Anastasia mug draws inspiration from traditional floral patterns in the East and the West. Made from decorated bone china and designed by the creative duo CTRLZAK, it blends two opposites and changing colours. It is boldly divided in two parts, symbolically standing for two styles and cultures - East and West, actually joint in a strong union. Hybrid offers an extravagant mix of tradition and modernity. The delicate pattern of the decoration creates an extraordinary yet gentle harmony. Shatterproof and timeless, the Hybrid tableware is perfect for any kind of table - be it classic, contemporary, chic or minimalist. Decorations are hand made. 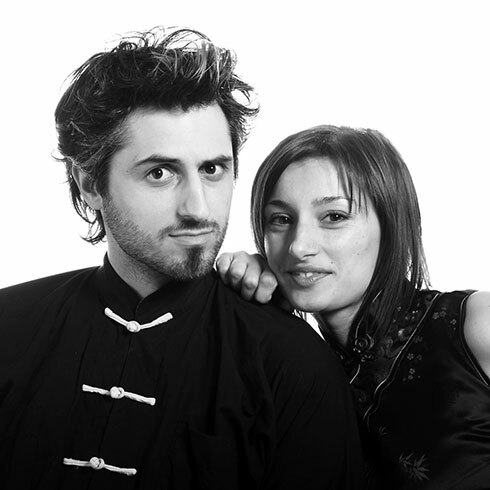 CTRLZAK Art & Design Studio is a multidisciplinary team founded by Thanos Zakopoulos and Katia Meneghini. The studio operates internationally in the field of contemporary art and design with a creative vision which is not limited by a specific framework developing thus work that ranges from product and space design to case specific art projects and installations. With the use of semiotic tools within the creative process the studio proposes forms which surpass common aesthetic values working on a cognitive level. The concept behind each project is to inspire a responsible awareness through the "added value" that art has for society with a special attention to issues of environmental impact.